Allison Gutknecht is one of the best chapter book writers I've ever read. She captures the voice of an eight-year-old girl perfectly. 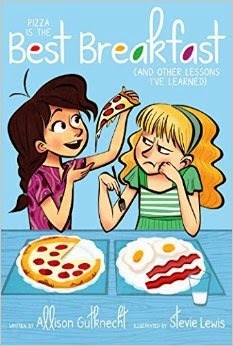 Pizza Is the Best Breakfast: (And Other Lessons I've Learned) is every bit as awesome as the other books in the series but if you haven't read the others, I recommend you start here and read in order! The second book will look familiar if you read my blog. I revealed this cover earlier this month and immediately knew I had to read the book. 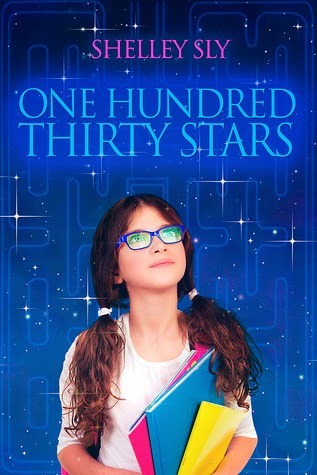 I'm excited to say that One Hundred Thirty Stars is even better than its amazing cover! Shelley Sly must write more books now. I'm addicted! She has a true talent for weaving conflict throughout her story, building up to the big moment when all seems lost. This story is about far more than gaming conventions--it's really about the complexities of blended families and the challenges fathers face in bonding with the daughters they only see occasionally. We're going to see a lot more from this author! 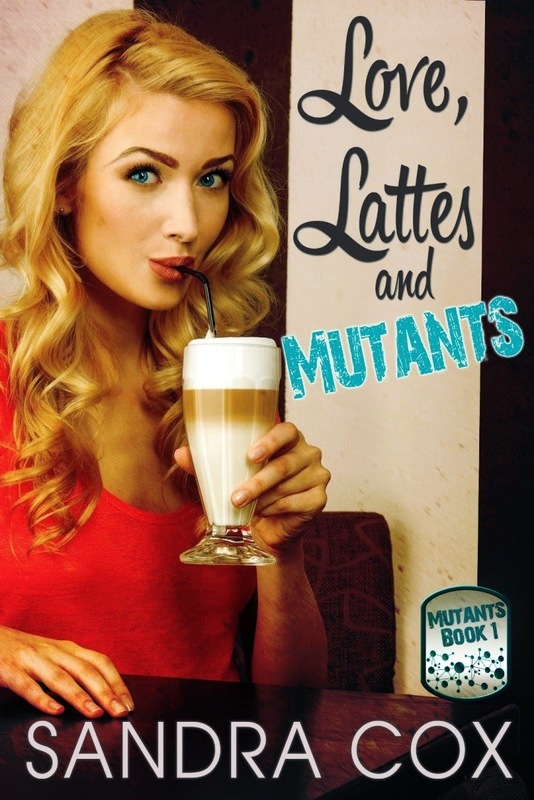 Love, Lattes, and Mutants is a contemporary YA novel about normal teens who have a little something unique about them. 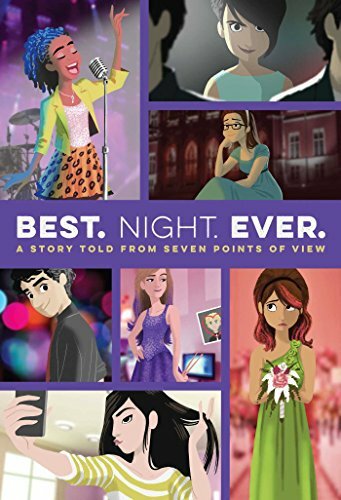 I fell in love with this cover and the story was just as great! 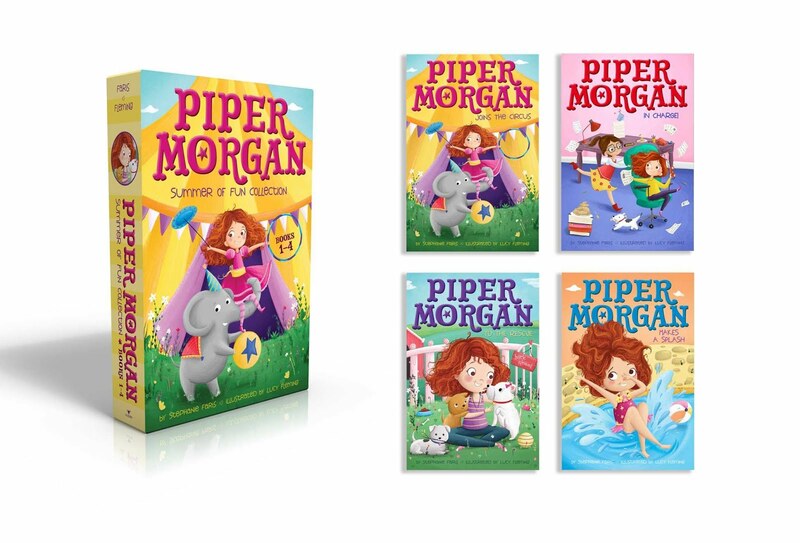 On the surface, Piper seems like a wallflower but it's just a disguise. The new boy in school sees past that disguise, though. He knows there's something special about Piper. This young adult sci-fi book is largely a love story but the social dynamics are fascinating. The entire book builds gradually to the exciting, action-packed ending. You won't be disappointed! 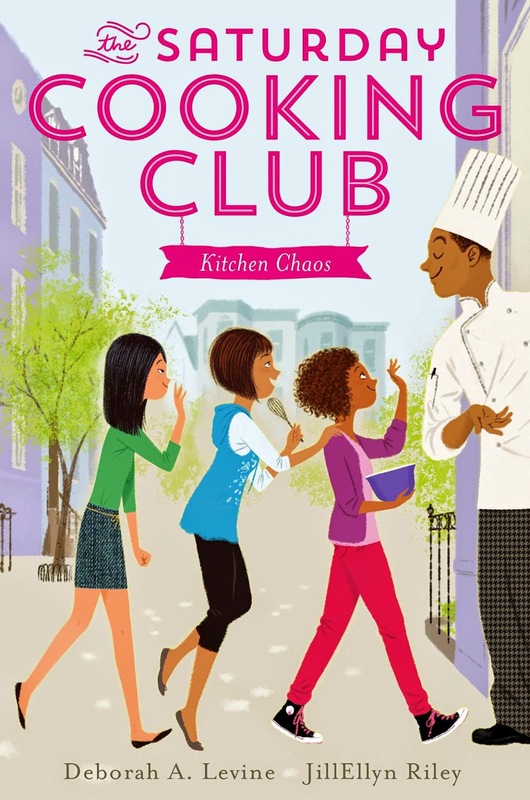 The fourth book is Deborah A. Levine's Kitchen Chaos. 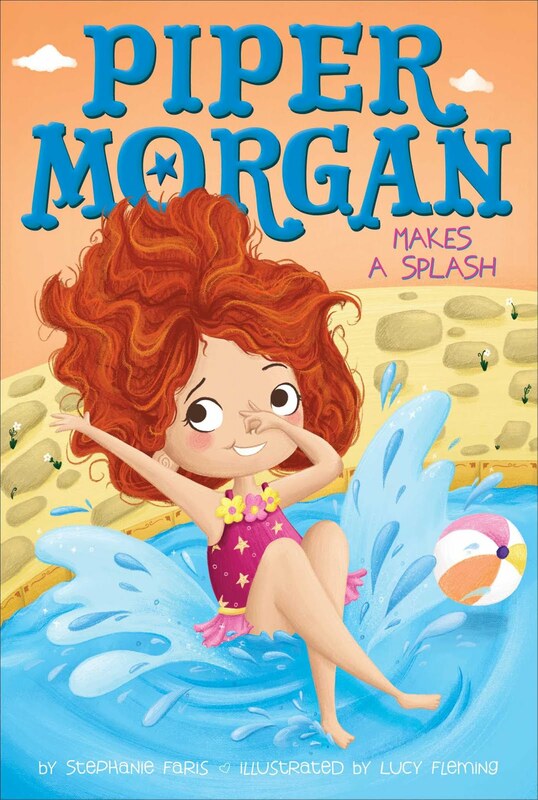 I first learned of this book when it was recommended as a #WeNeedDiverseBooks selection by someone on Twitter. 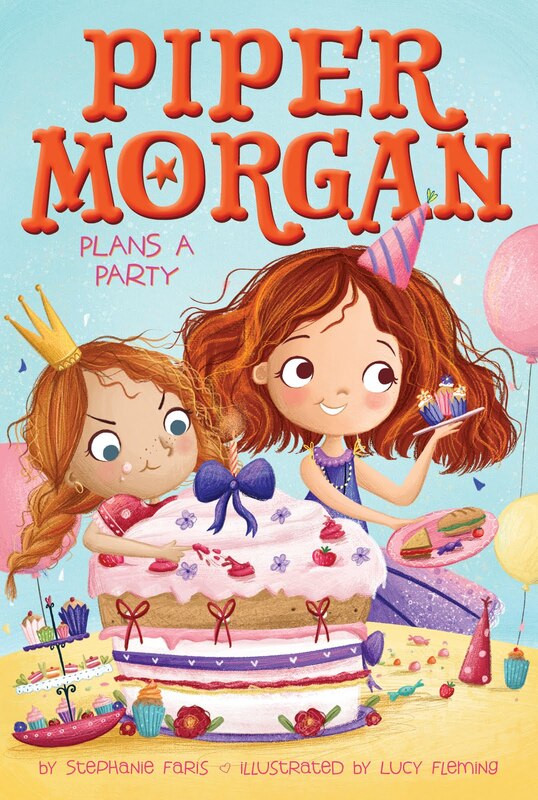 What an incredibly important book for young girls. It goes beyond simply teaching that we all descended from immigrants, touching on the issues of friendship and mom-daughter bonding. I love books that are not only fun but teach you a few things! Like last month, my last book of the month in March is from an ARC tour. I discovered The Book Keeper series by Dare DeLano. (It's only one book so far but I know there will be more!) The first book, Odus and the Long Way Home, introduced us to characters who get to do what we've all wished we could do at some point in our lives--step inside our favorite books. While reading it, I couldn't help but compare it to the Magic Tree House series we all know and love. Just as the Magic Tree House books taught children history in an enjoyable way, The Book Keeper series teaches them all about literary classics. 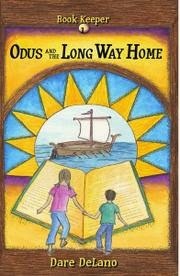 Odus and the Long Way Home takes the children through Homer's The Odyssey, allowing them to not only participate in the adventures but help save the day. What's the best book you read in March? Tell us in comments or add your name to the list and tell all of your readers! Thank you so much for having me, Stephanie! I’m a big fan of your blog – it’s one of the most fun writer blogs out there – so I’m excited to be here! Writers are often encouraged to “write what you know.” And what I know is the geeky world of conventions. I’ve lost track of how many comic, anime, and video game conventions I’ve attended. Some were massive (over 20,000 people), some were small (a few hundred guests), but collectively, they’ve all given me inspiration. There’s quite a range of costumes. Some are breathtakingly beautiful, some are intricate and creative. And then there are the downright strange and/or creepy ones. 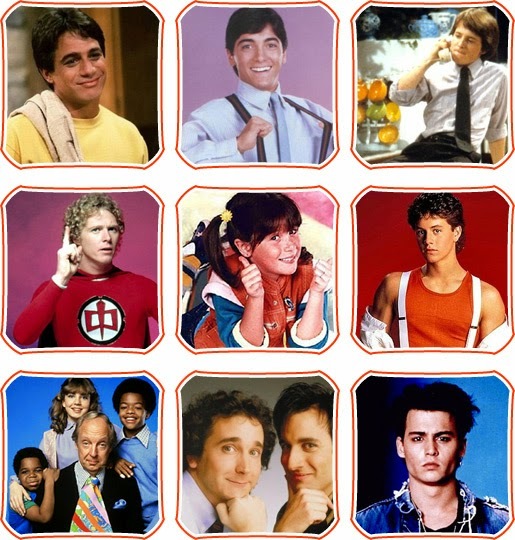 I suggest taking pictures of any of these costumes (with the cosplayer’s permission) if they spark any character ideas. What I love about attending conventions is that there’s always something going on. Go shopping in the Dealers Room (and watch broke teenagers drool over rare video game merchandise, or little kids whine for every stuffed animal they see.) Pop in the karaoke room (where, surely, at least one person’s voice will make you turn around and leave.) Then there’s panels about specific games, shows, comics, etc., where people will likely attempt to out-nerd each other with their questions and comments. 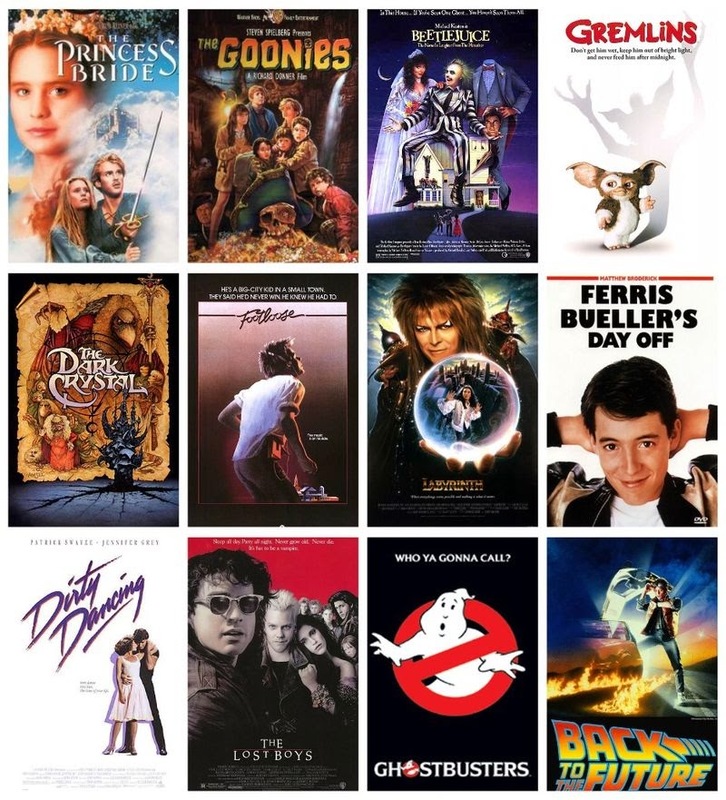 Story ideas galore! I’ve made some nice friends at conventions, but I’ve also met people that I’ll never forget for other reasons. The overly friendly karaoke singer who smelled like he desperately needed a shower? The dude in a villain costume who asked me what the chances were that I’d go on a date with him? (Zero chance.) The crazy stranger who kept shouting at me, insisting I was her daughter? (Security guards eventually escorted her out!) 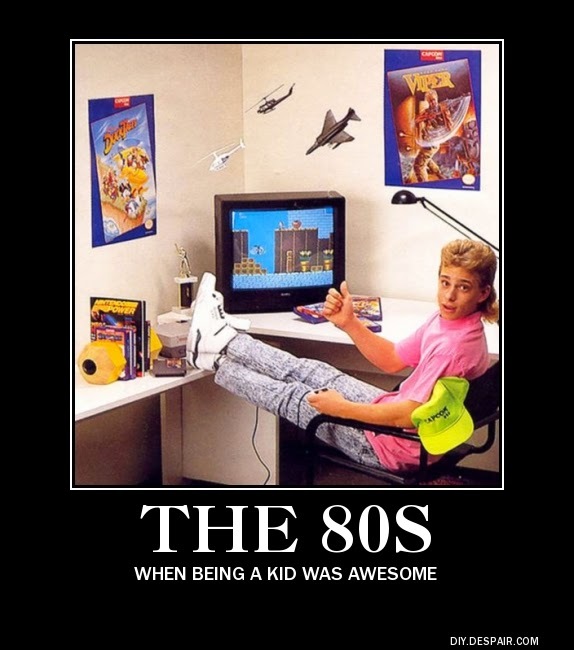 Yup… I’ll always remember them. And they might just make it into a story. Being a nerd, and participating in events with other nerds, is definitely my thing. And why not write about what you’re into? Has your favorite hobby or interest inspired you to write? Eleven-year-old Kelly “Birdie” Knotts has the perfect summer vacation planned: she’s finally going to visit her dad, Arthur. Birdie hardly knows him, but she has high hopes that he’ll be the one family member who understands her. Shelley Sly lives in the Washington, D.C. metro area with her husband and their chocolate lab mix. 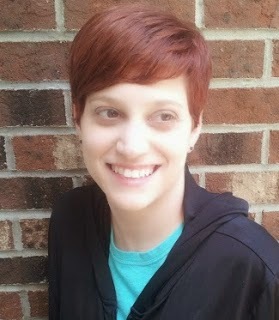 She writes middle grade novels about friendship, family, and figuring out where you fit in. Her latest book, ONE HUNDRED THIRTY STARS, is inspired by her unforgettable experiences at nerd conventions. You can find her at www.shelleysly.com. 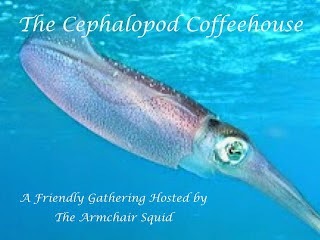 Today is a big, big day in the blogosphere. 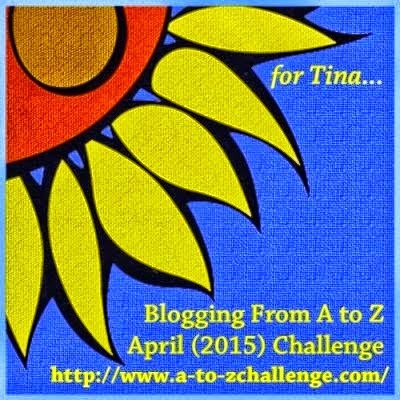 More than 1,000 people have signed up to participate in the A to Z Challenge. And today is the day we all get to reveal our themes. ...will always have a special place in my heart! 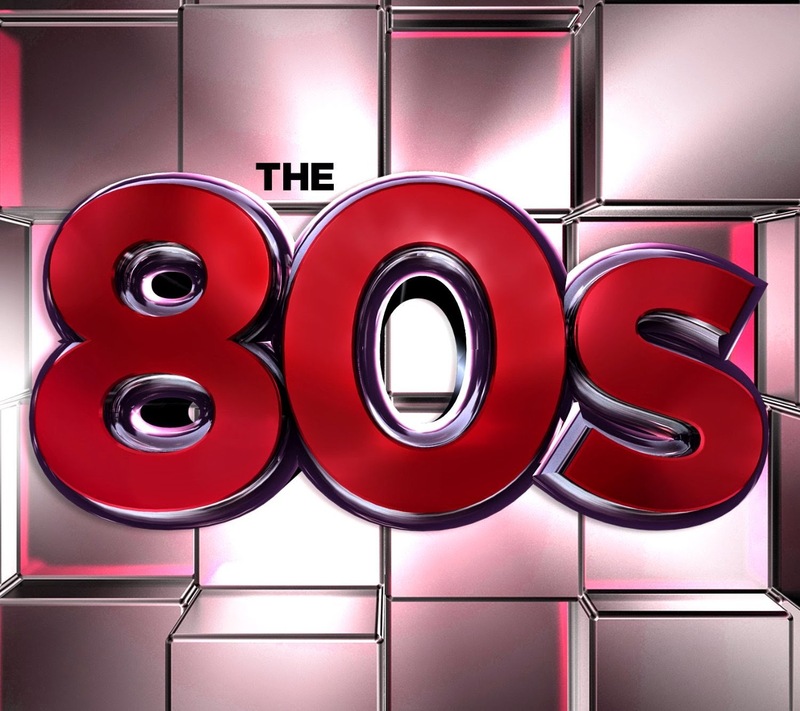 So join me April 1-30 as I take you through the 80s, starting with A and ending with Z! If you don't know what A to Z is, I highly recommend it. I made so many great friends last year. Sign up here.